First of three Wistert brothers to earn All-American tackle honors at Michigan. With Chuck Bernard, he was one of chief reasons why 1933 Wolverine lines wore impregnable. 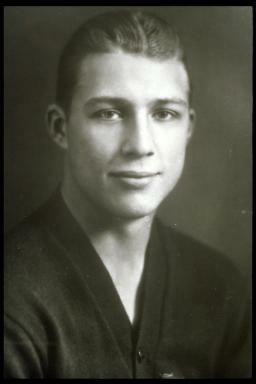 Earned three baseball letters and was the Big Ten's most valuable in that sport in 1934. He also played professional baseball for Cincinnati and assisted on the Wolverine grid staff before entering the practice of law where he attained an outstanding position in industrial relations. Named to National Football Foundation Hall of Fame.